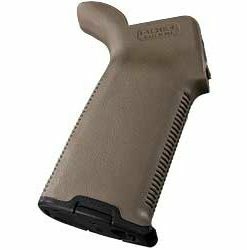 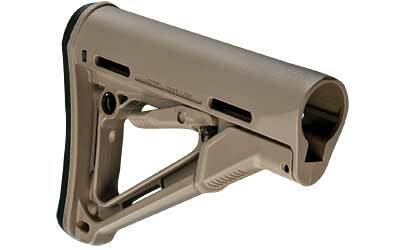 Telescoping Buttstock Assembly FDE. A drop-in replacement buttstock for AR15/M16 carbines using mil-spec sized receiver extension tubes. 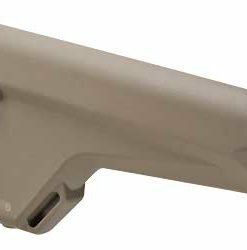 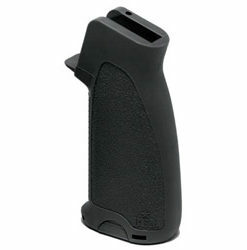 Designed for light, fast action the streamlined A-frame profile avoids snagging and shields the release latch to prevent accidental activation.